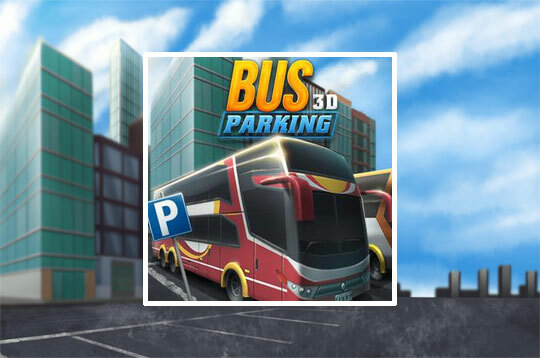 Start this challenge full of adventure in 3D Parking Bus! Show your skills on the wheel by parking it right. Collect money on your way to get your bus all customized and able to buy new models. There are 30 super fun levels! - Play Bus Parking 3D Free and Enjoy!